This week: A phoneography challenge on silhouetted figures, instructions for creating a DIY cigar box guitar, tips for making a personalized photo calendar for the new year, and more! Phone Snap!—This week's phoneography challenge will have you experimenting with lighting and mood on your cell phone by taking a pic of a silhouetted figure. Post your best silhouetted photo to the Phone Snap corkboard by Monday, January 9th, 11:59pm PST. Enter for a chance to win a SuperHeadz Ultra Wide and Slim 35mm Camera! More details here. 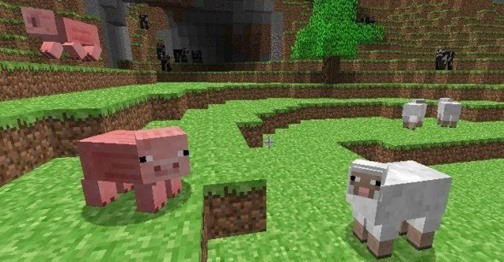 Minecraft World's Weekly Workshop—Log on to the WonderHowTo Minecraft server on Saturday, January 7th at 4pm CST (2pm PST) to nix the monotonous work of collecting items from your animal mobs by learning how to create an automatic animal harvester. More details on the workshop here; if you still haven't joined the server, there are details on getting whitelisted here. Astronomical Observing News—Cerek Tunca's Astronomy World is a community hub for posting astronomy-inspired pictures, art, news, and more. 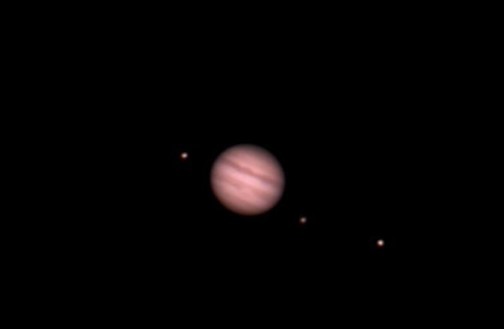 This week's AON (Astronomical Observing News) lists several stargazing activities for you to partake in, including some great happenings with Jupiter's moons. Click through now for the full rundown. New Year's Eve has already come and gone, but most of us can still use some hangover advice now and again. Yumi of Secret Tips from the Yumiverse has ten important tips for your next gnarly morning-after. Click on the image below to enlarge, or click through to view. Embarking on a mini-holiday anytime soon? 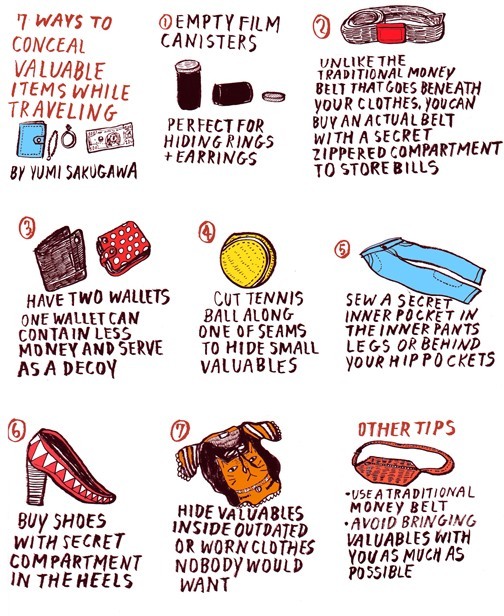 If you're traveling abroad in areas of heavy tourism, you may want to take in Yumi's seven methods for concealing your valuables from pickpockets. Click on the image below to enlarge, or click through to view. Jett Loe from Edit on a Dime presents reviews on photo and video editing apps V.I.K.T.O.R., Snapseed, and Mixmoov. Plus, he shows you how easy it is to edit iPhone footage together with Vidify, which just might be the best automatic video editing app out there (right now). To keep up on the latest photo and video editing apps, join Edit on a Dime now! Example video made using Vidify from raw iPhone footage. 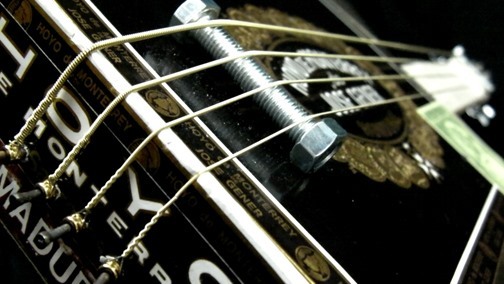 Can't afford a $300 electric guitar? Don't let that get in your way of contributing to the world of music. NightHawkInLight World's latest tutorial shows you how you can build your own DIY cigar box guitar for just $25. Join the World now to keep updated on future projects. Happy 2012! 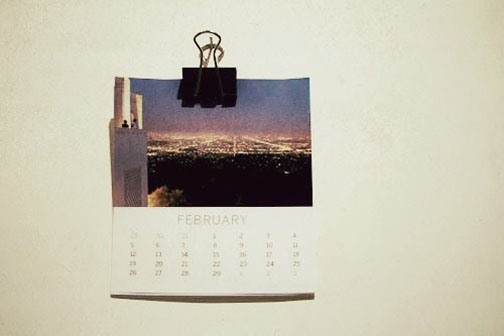 What better way to usher in the New Year than creating your own custom photo calendar? Phone Snap shares instructions for creating your own miniature photography calendar for 2012, based on a template from the Shutter Sisters. If you make your own, post your results to the Phone Snap! community corkboard. Minecraft World's Jon Hook posted instructions from last Saturday's workshop on recreating FVDisco's famous multi-channel music sequencer shown below. It may look like a complicated mess of a music blocks, levers and redstone, but it's actually a simple process. Check out the full how-to instructions. 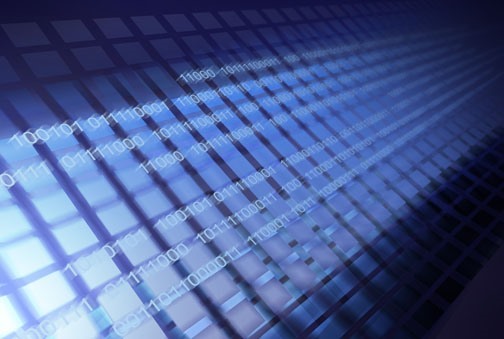 Null Byte is still spitting out amazing tutorials in the world of hacking. 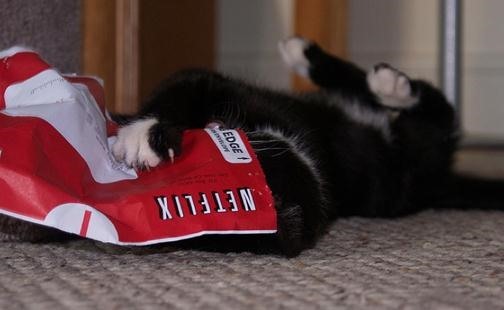 This week: An ingenious guide to hacking Netflix trial subscriptions, a way to control your lights at home via the internet, how to run a free web server at home, and more! Check the blog roll for a full rundown. 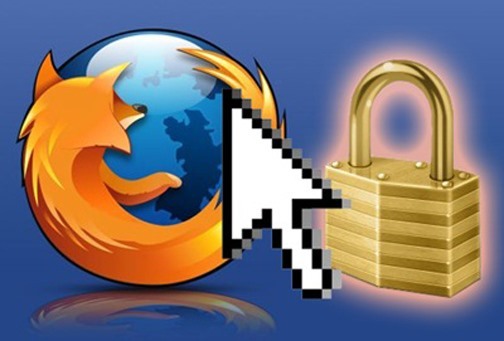 Chris Unknown started the InfoSecurity World recently, and he's already published some really helpful how-to articles dealing with VirtualBox, Windows 7 logins, Adobe Flash settings, and our favorite, how to secure your Firefox web browser. Check out his blog roll for more.